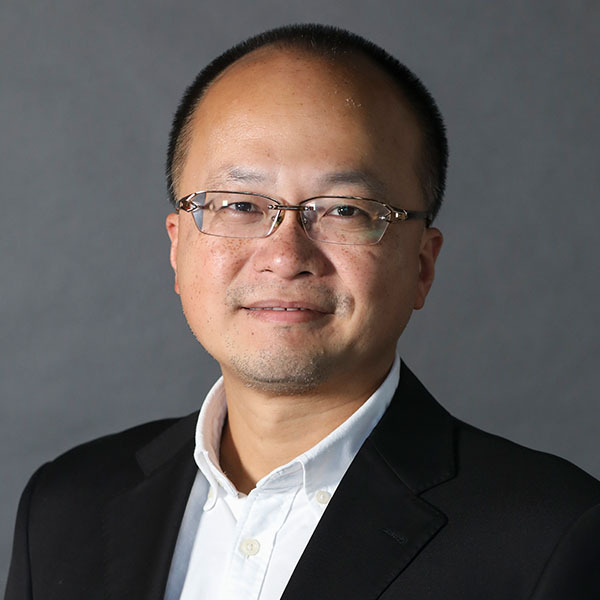 Prof. Geng Xiao is Professor of Practice at the Faculty of Business and Economics at the University of Hong Kong and Professor of Practice at Peking University HSBC Business School. 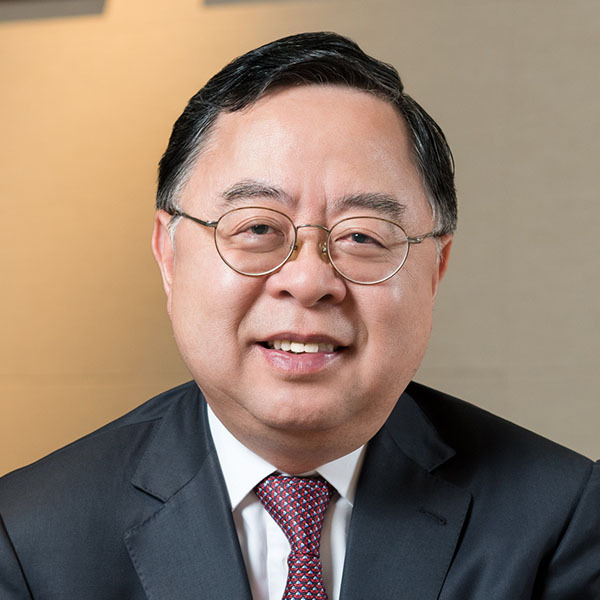 He is also founding president of the Hong Kong Institution for International Finance, member of the Expert Committee for Hengqin Free Trade Zone in Zhuhai, Guangdong, and member of the Academic Committee of the International Monetary Institute at the Renmin University of China. 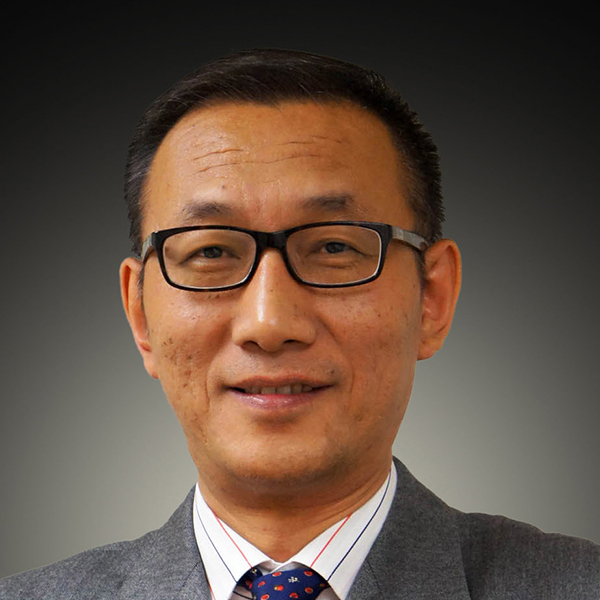 Prof. Geng holds a BS in System Sciences and Management Sciences from the University of Science and Technology of China, and MA and PhD in Economics from University of California, Los Angeles. 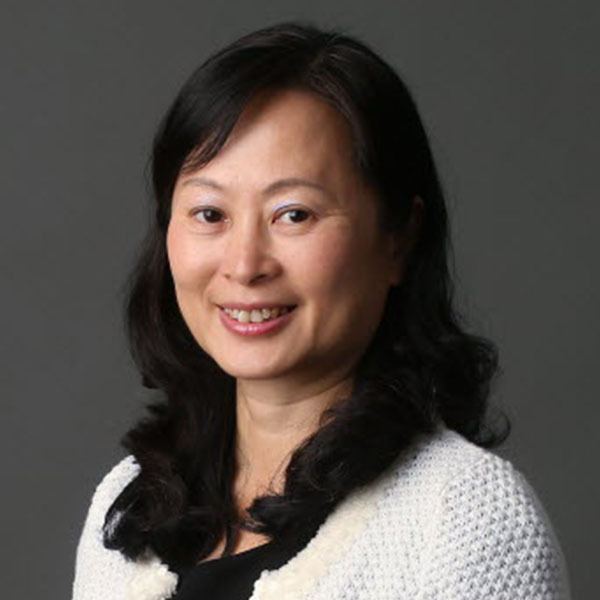 Prof. Xiao’s research has focused on China’s economic reform and opening, covering macroeconomics, exchange rate, finance, SOE reform, productivity, urban development, and US-China relations. He has contributed a monthly column for Project Syndicate since 2012. 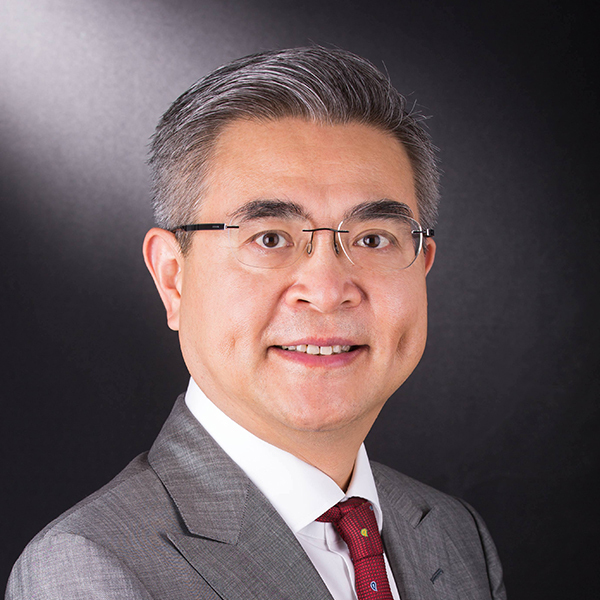 Over last few decades Prof. Xiao has held positions in key academic, policy, regulatory, and business institutions, including the vice president of the Fung Global Institute; director of the Columbia University Global Center in Beijing; founding director of the Brookings-Tsinghua Center for Public Policy; senior fellow of the Brookings Institution; head of research and advisor to the chairman at Securities and Futures Commission of Hong Kong; independent and non-executive director and chairman of Risks Committee of HSBC Bank China; member of the supervisory board of the Shenzhen Development Bank; independent director of the Genesis Emerging Market Fund; vice president of the Chinese Economist Society in the US; faculty associate at Harvard Institute for International Development; and consultant for the World Bank and United Nations Development Programme.